The best shopping hotels in Hong Kong Island are quite simply the best hotels located conveniently for you to go shopping in any of the many, many malls that are found throughout Hong Kong and the wider surrounds. Hong Kong has long been known as a shopping paradise and this reputation continues to this day thanks to the ever more elaborate malls and boutiques. 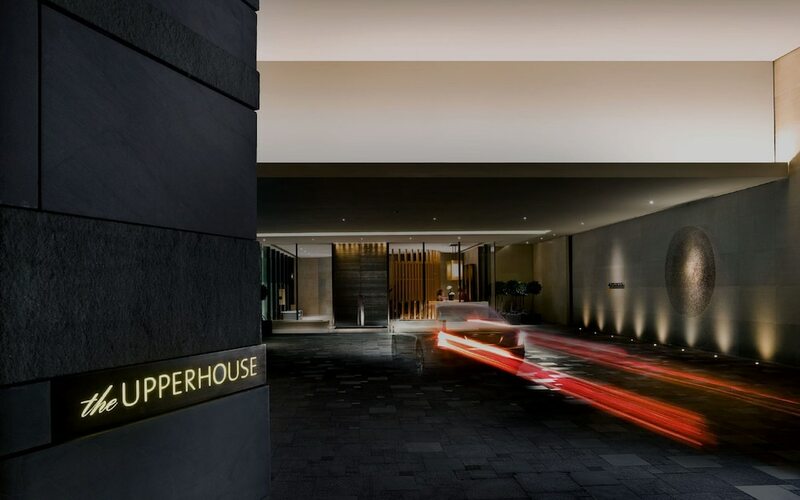 If you are heading to the city state with an eye on some retail therapy then Hong Kong's best shopping hotels should be your first choice when considering where to stay.